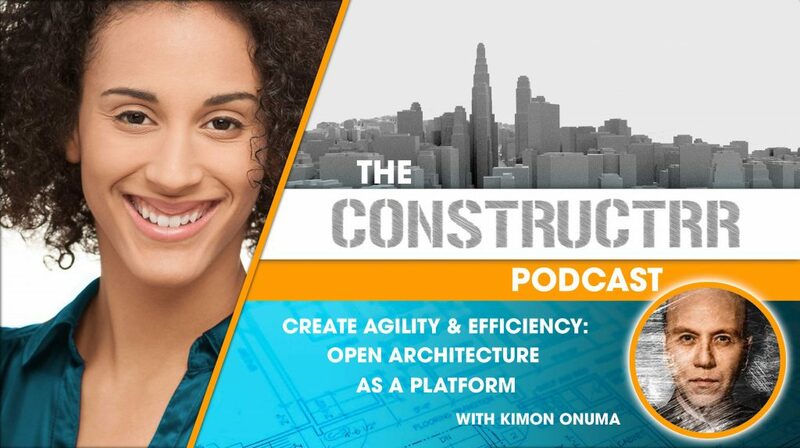 Kimon Onuma builds architecturally informed environments for the digital and physical world. He is the creator of BIMStorm. We will be talking about what a BIMStorm is and how they pursue the culture of an always growing technological AECO (Architecture, Engineering, Construction, Operating) industry appreciating the wisdom we have in the minds of our global practitioners and how that can make sweeping impacts on how owners’ standards and specifications can be created.